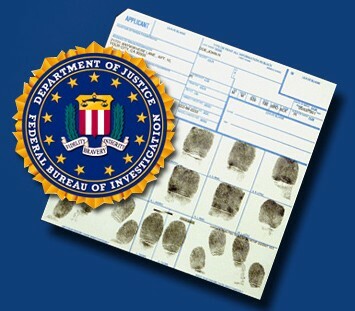 Ink Card Fingerprinting – Federal Fingerprinting, Inc.
Federal Fingerprinting offers FBI Ink Card Fingerprinting Services also known as Fingerprint Cards or Ink Cards. Fingerprint Cards (FD-258) are generally used when an applicant is applying for a job, license or permit outside of the state that they currently live in such as California. However sometimes these Fingerprint Cards/ Ink Cards are used for Federal Background Checks or in some cases when a Live Scan fingerprint will not go through the normal process you can sometimes use a Fingerprint Card/ Ink Card instead. Fingerprint Cards/ Ink Cards generally it takes 1 to 2 Months to be processed and to come back with results to the customer, compared to Live Scan fingerprinting which usually only takes a few days or so to get your results back.